Who knew that Alabama had a coast line. It sure was a surprise to us. 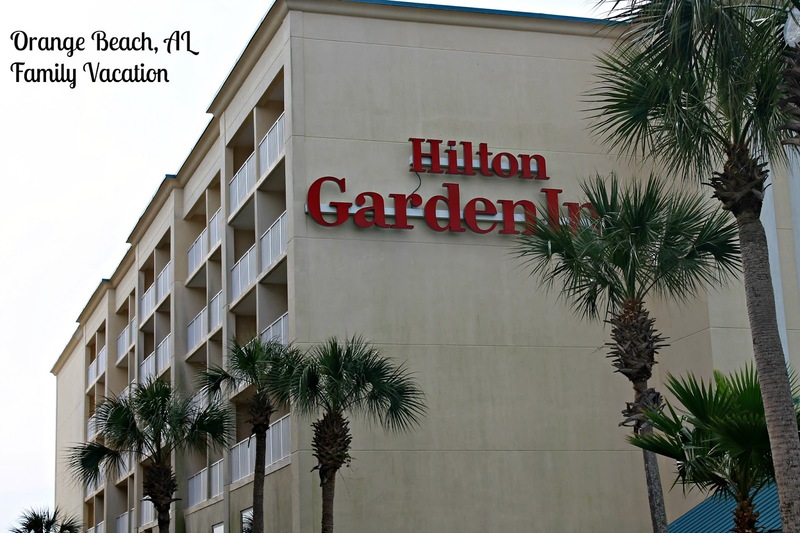 We were lucky to find the Hilton Hotel that was on a beach. Alabama I think you stole my heart because this place is amazing. We literally had the beach to ourselves. The people were far in between but just enough to let the kids run around and not worry that they would get lost in the crowd. The boys literally took it upon themselves to run for what I considered miles up and down the coast line. The staff were very accommodating to our family. We literally drove in at midnight and they were able to give us a beach front view. I mean come on what are the chances that we would be treated so fare and felt special. I had the kids pile on top of each other to get this picture, they did not want to stay still because all they kept saying, "mommy the bed is so cozy". Baby Stella might look squished in the picture but she can hold her own with two big brothers. I have to end with this picture of my oldest son waking up early to catch the view from the balcony. He wanted to make sure that he was the first one to see the tides roll in. We had an excellent stay at the Hilton Garden Inn in Orange Beach, Alabama. I wonder if anyone else knows that Alabama has a coast line because it is no a secret anymore. I am telling everyone I know to come see the Gulf Shores of Alabama. Secrets out.